Hosted in the royal park of Monza and located on the outskirts of Milan, this grand prix is a must-visit for true racing enthusiasts. 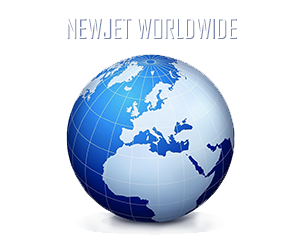 New Jet International will be present during the GP of Monza 2014 at the private terminal of Milano Linate in order to welcome our customers in transfer towards the Autodromo Nazionale of Monza. We are pleased to invite you to visit us at our stand from Friday the 5th to Sunday the 7th of September.